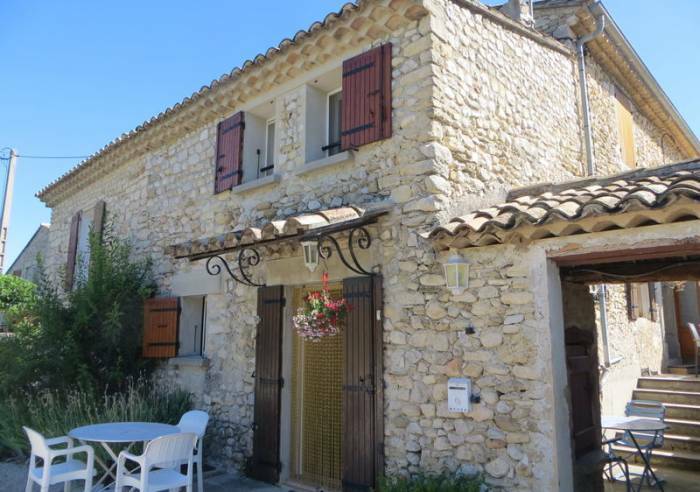 Mas Darut, nestled in a small perched village, surrounded by fragrant scrubland, is an ideal base for hiking, cycling up the slopes of Mont Ventoux or visiting the old city of Vaison la Romaine, nearby. 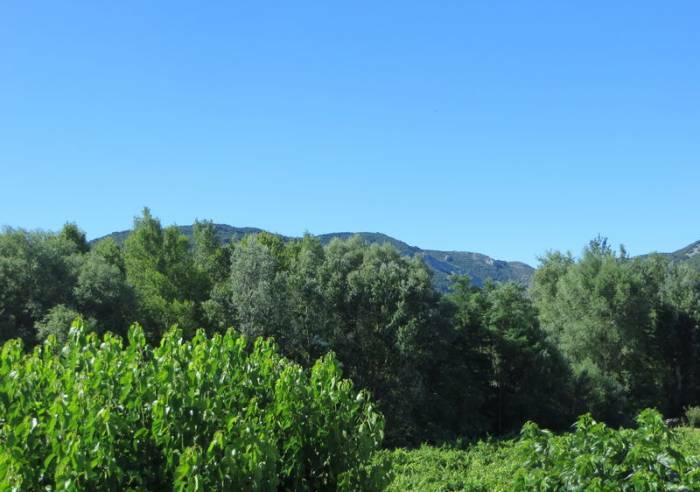 Beautiful lawned garden, overlooking the village of Crestet. 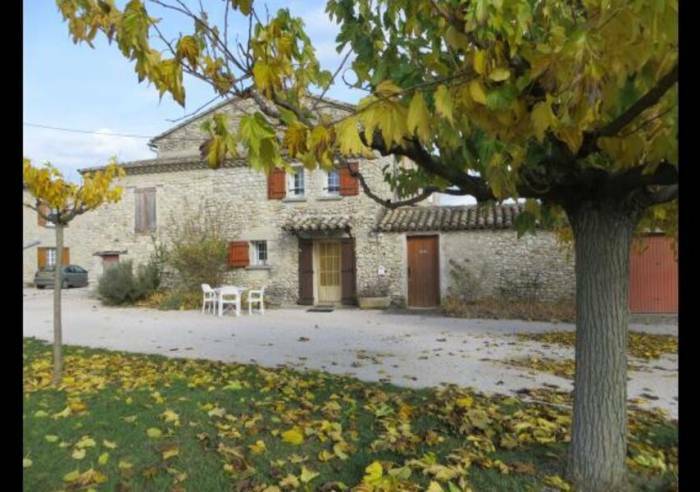 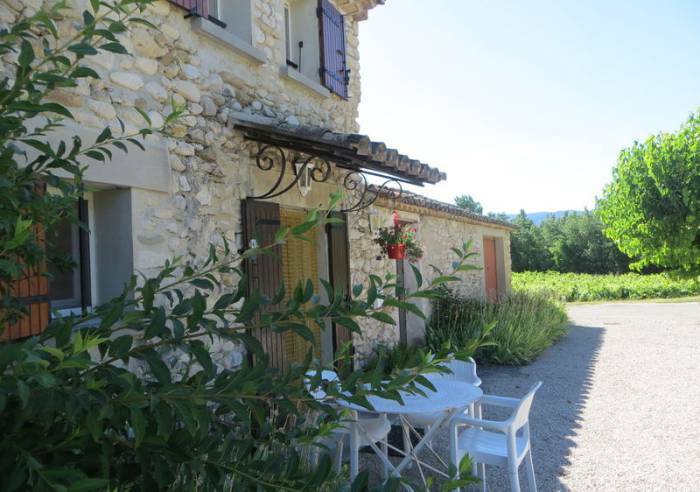 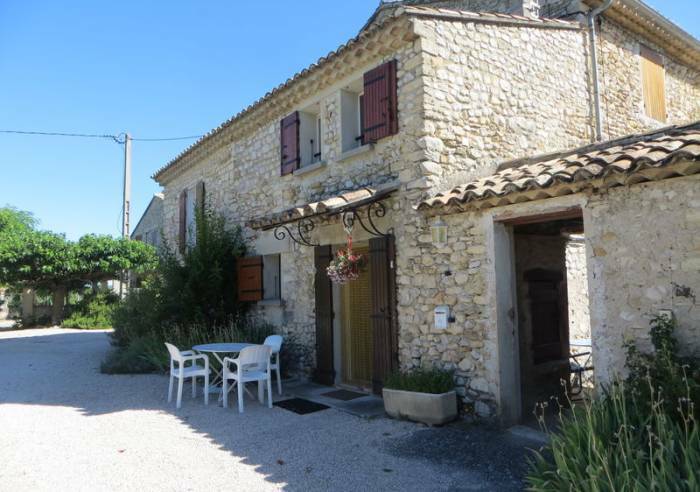 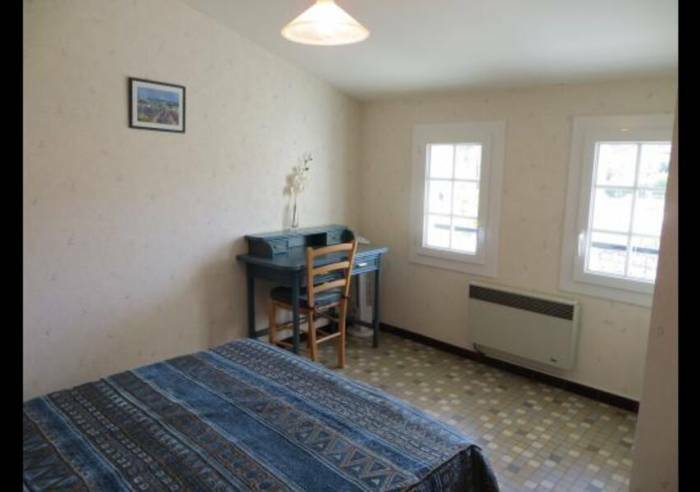 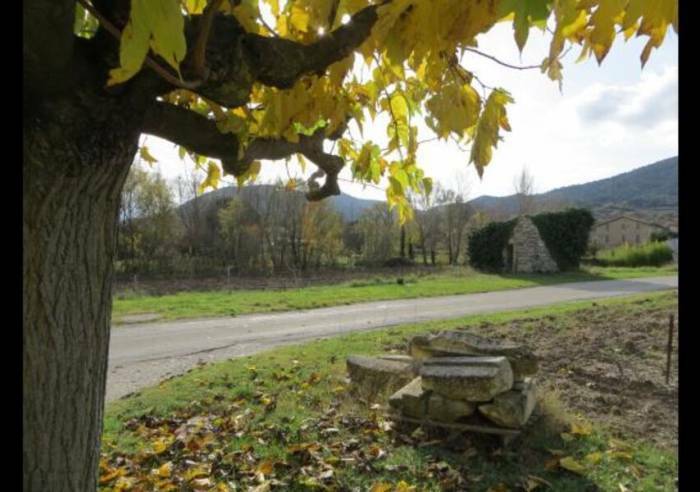 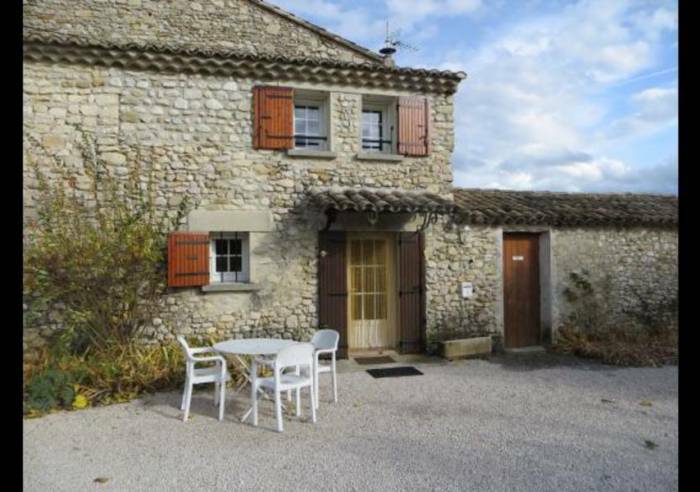 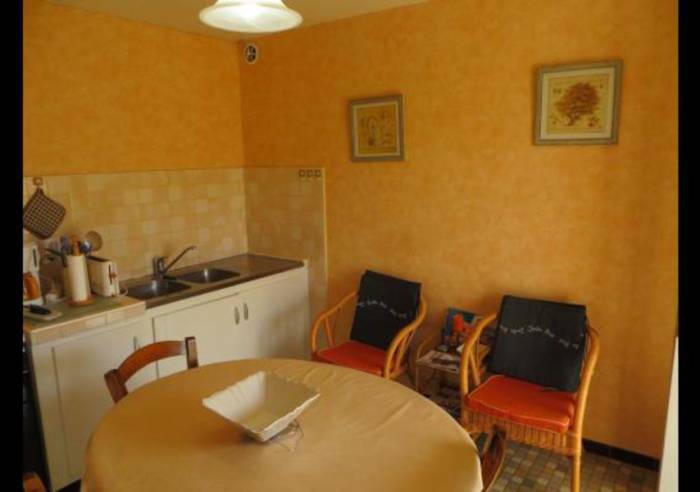 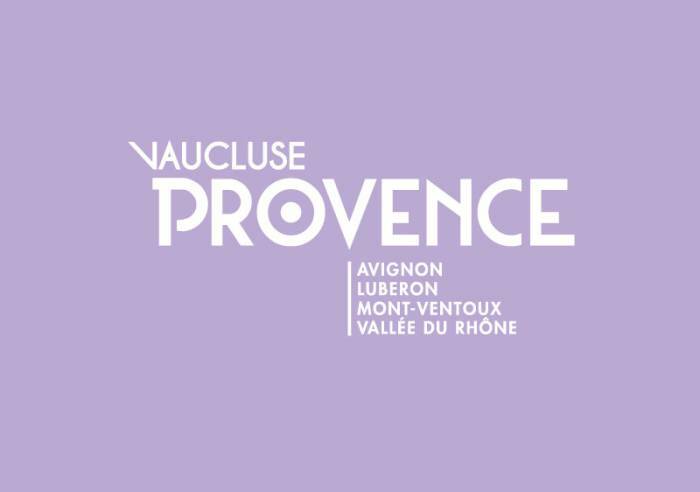 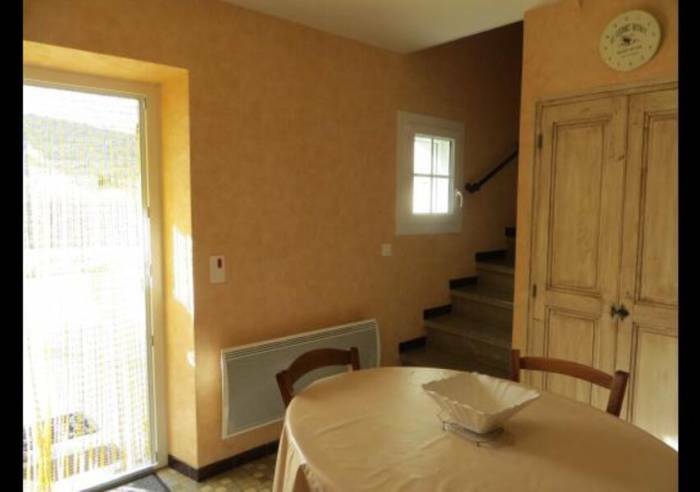 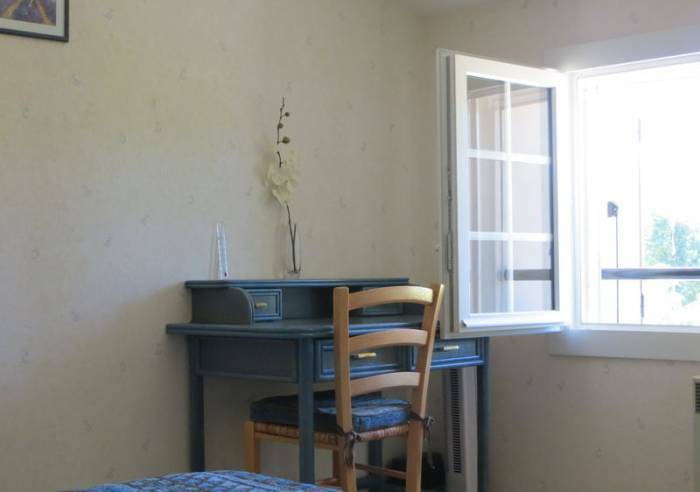 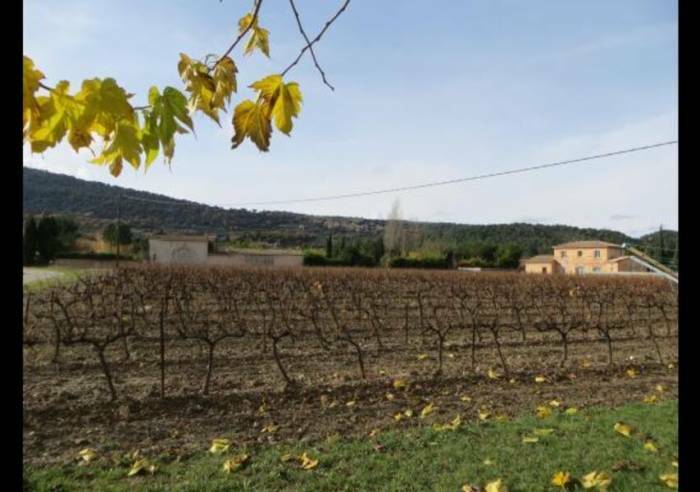 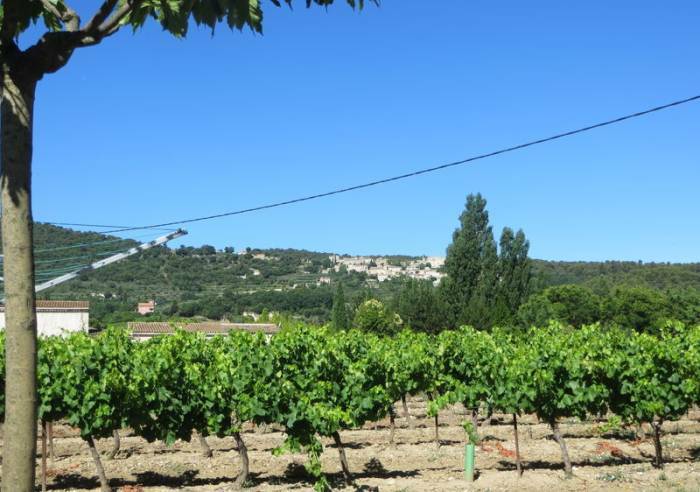 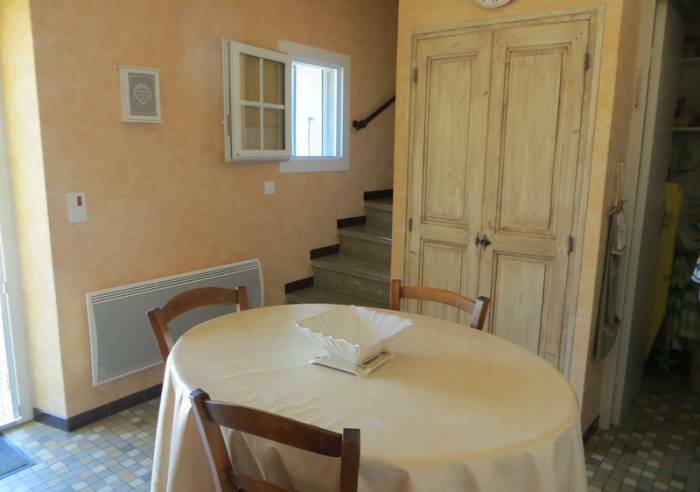 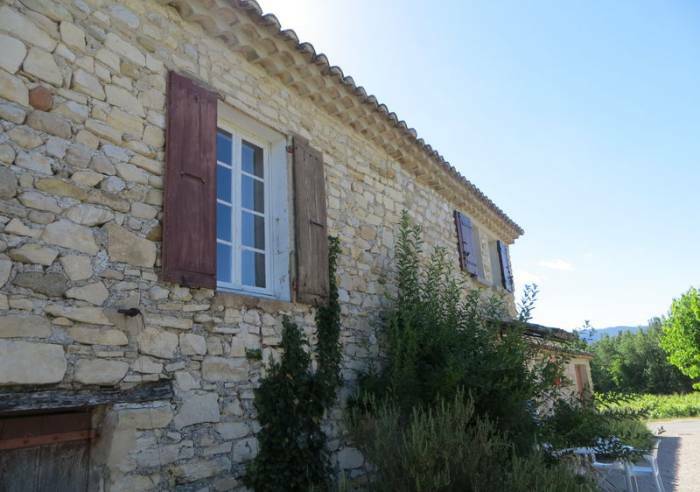 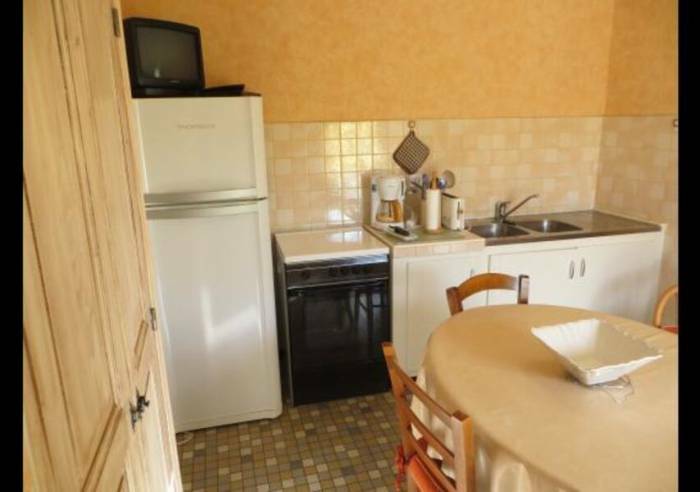 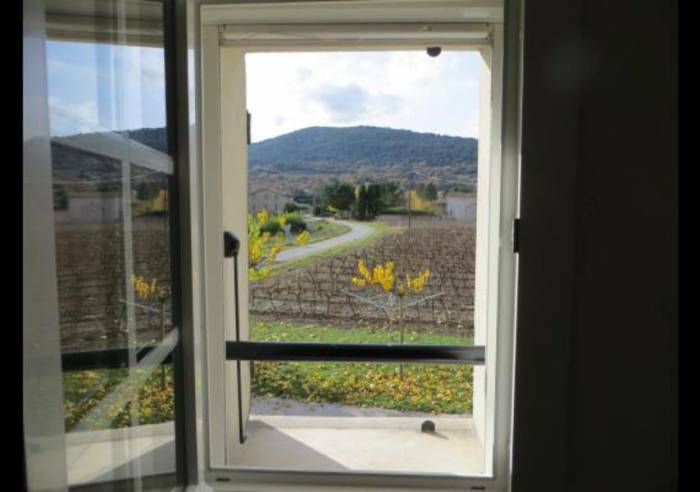 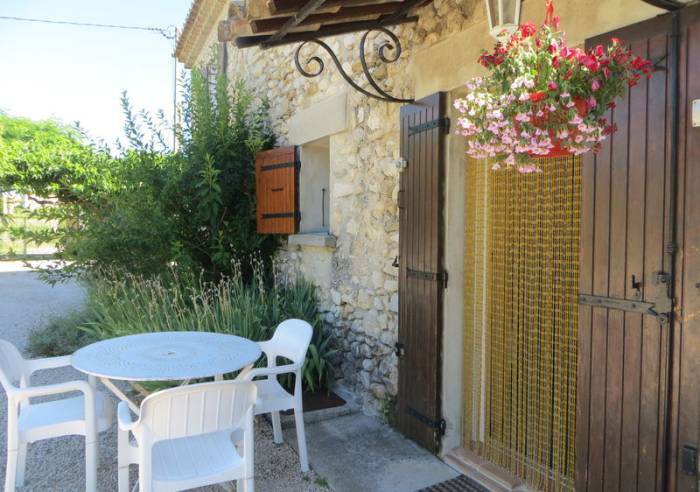 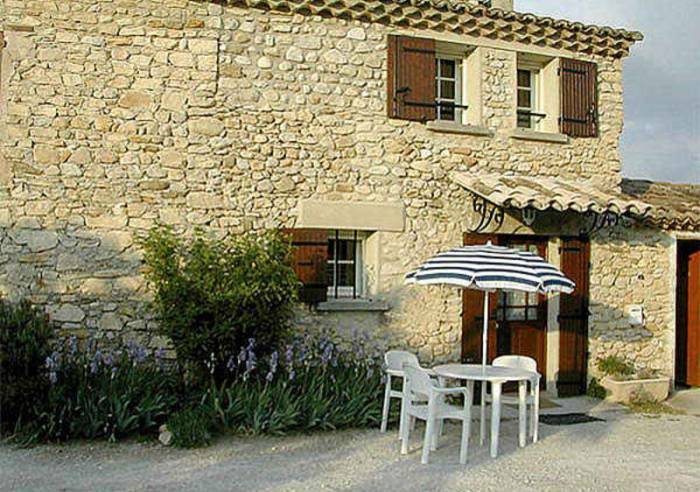 A gîte in an old farmhouse, surrounded by vineyards, 3.5 km from Vaison. 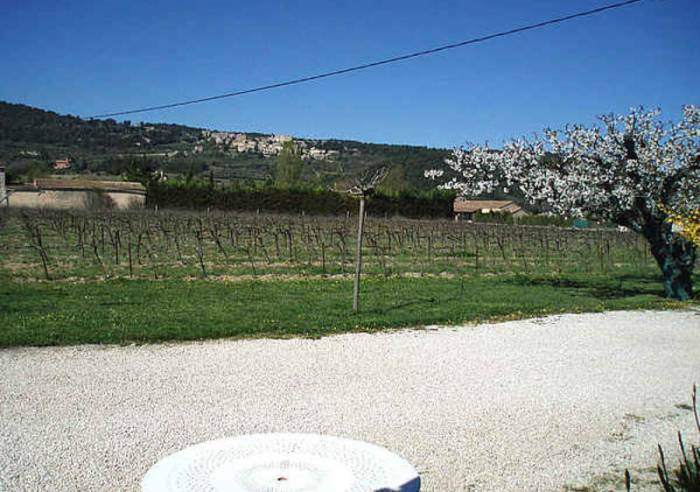 Bakery, restaurant and municipal tennis 300m away. 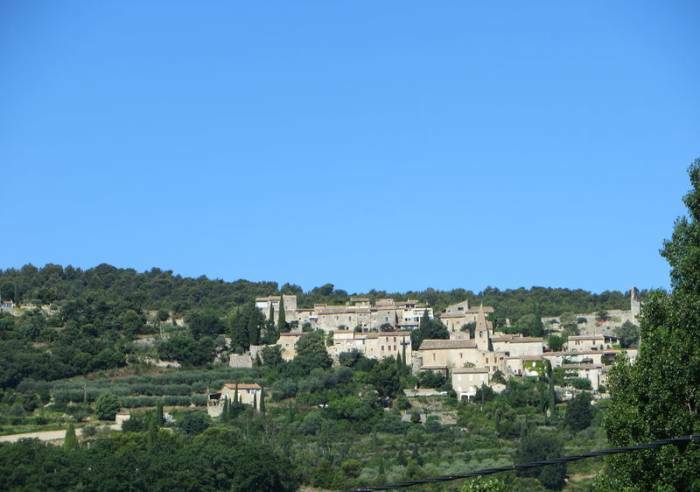 Very nice view of the village of Crestet. 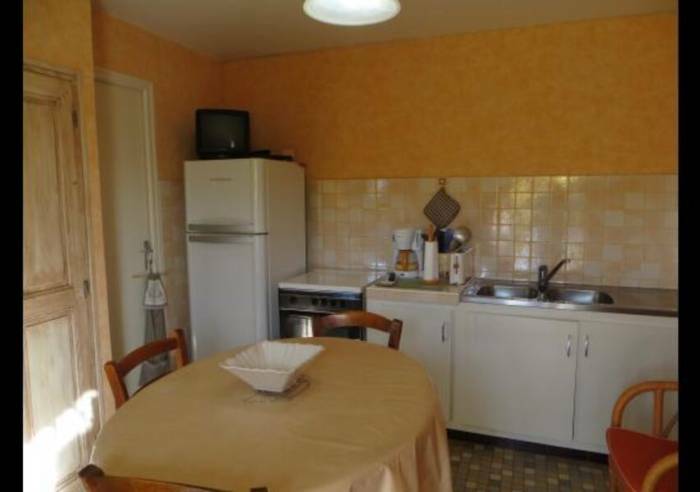 living room and kitchen, lounge area. 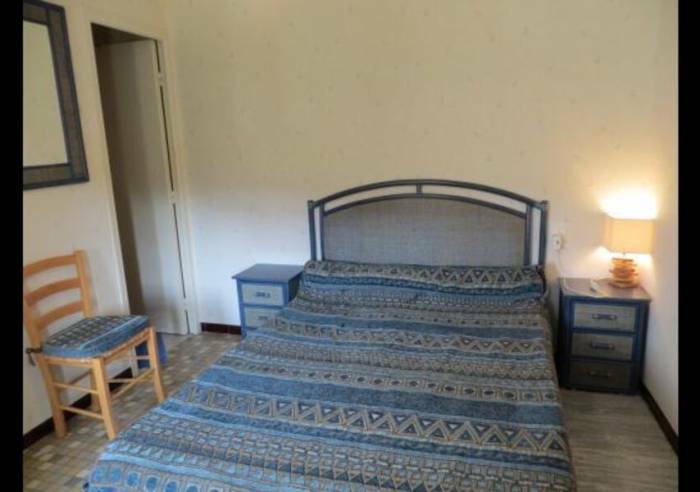 1 bedroom, 1 double bed. 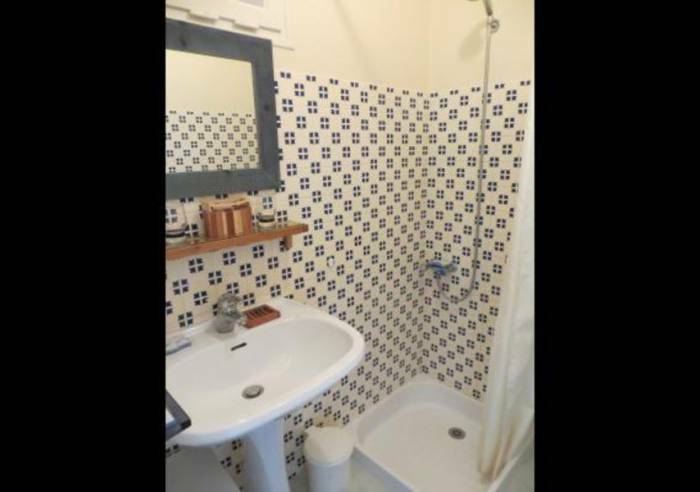 Bathroom with shower, sink, toilet. 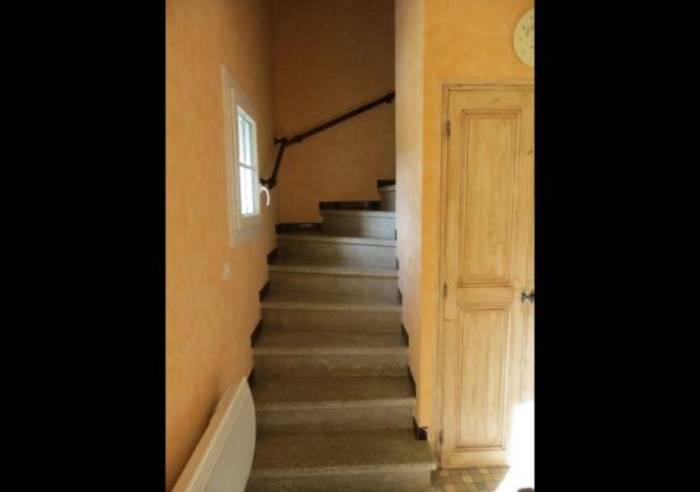 Tourist tax not included: €0.56/pers/day. 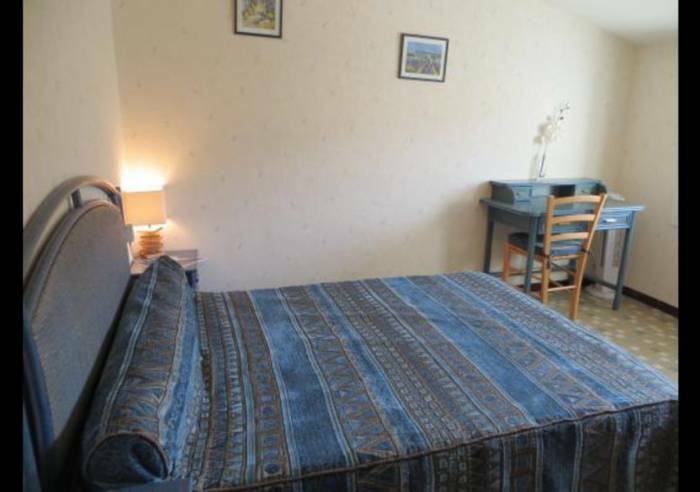 Heating, Baby equipment, 140 cm bed, Shower, Living room, Store room, Baby bed, Kitchen, Freezer, Fridge, Private washing machine, Television, Close to owner, Shady grounds, Terrace, Fenced communal grounds, Car park, Sustainable development, Garden, Waste management, Courtyard, Garden room, Barbecue, Parking, Bedlinen hire, Tourist brochures, Linen hire, Cleaning/housekeeping at end of stay.